Currently available are both the Spring and Summer shops. Each shop features six items--providing a simplicity of choice that many retailers can not offer. The items range from homeware to jewelry, and feature the work of a variety of artists and makers. The Summer Shop, Dutch's most recent selection of goods, presents pieces from Housgoods, Odd Daughter Paper Co., Black Phoebe Ceramics, Iron Curtain Press, and Native Poppy. Leonard chooses just one item from each brand to represent, many of which are exclusive to Dutch. After reading Katie’s words, and then entering the Dutch and Black Phoebe Ceramics space, a truer understanding will wash over you. The storefront is a perfect melding of both Leonard’s and Morton’s inventories—a beautiful collaboration that pushes the limits of the traditional shop. For now, the space will run on limited hours—open Thursdays and Fridays (12-6), Saturdays (12-7) and Sundays (12-5). For more information on Dutch, click here. 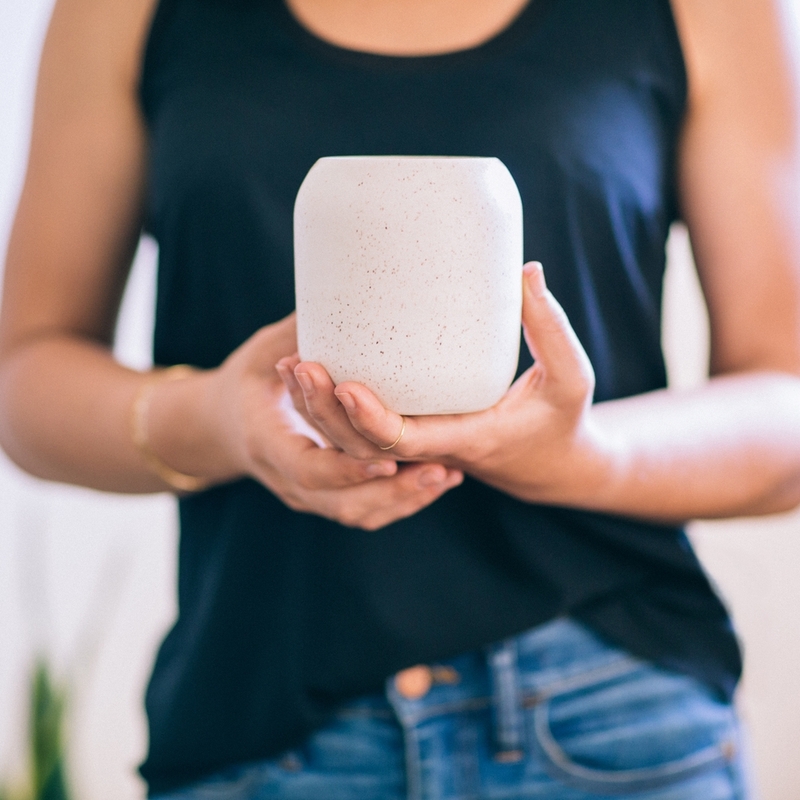 For more information on Black Phoebe Ceramics, click here.